Is God real and what is He like? Who is Satan and what power does he have? Why do innocent people suffer? Not just Job, all Genesis characters. Why me? 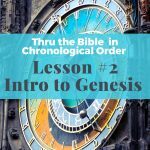 That’s what we are going to start to cover in this series, but before that in the podcast below we are going to go over the presuppositions that undergird the teaching for this podcast. Because our presuppositions determine our conclusions—you should know mine. 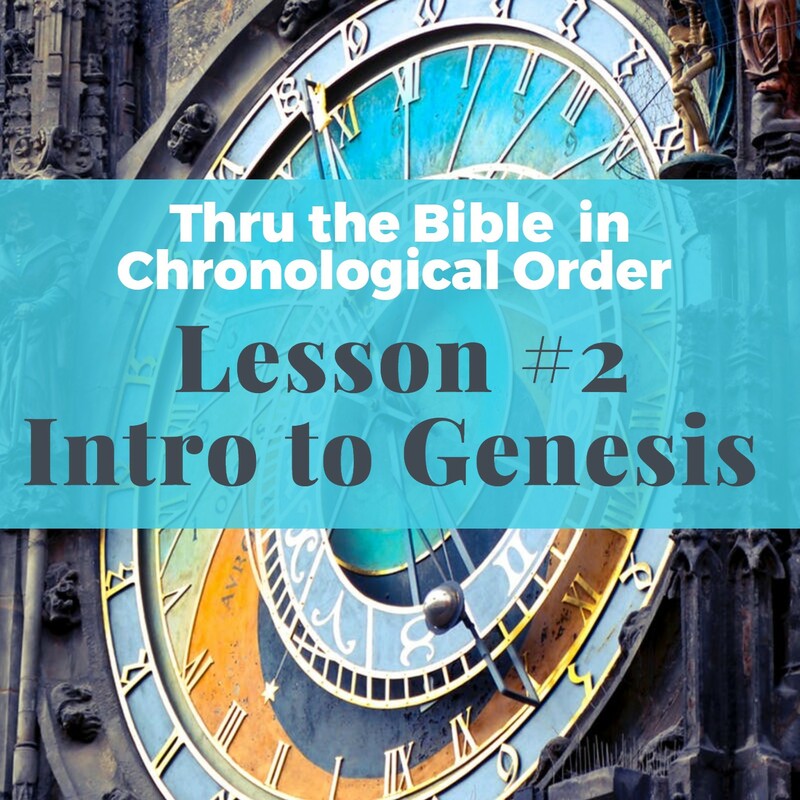 We’ll also look at time and eternity, how God can see the beginning from the end, look at an interesting chart of how long the Patriarchs lived and much more.